Do you want to earn your High School Equivalency Diploma (HSED), formerly known as the GED? This class is designed to help you improve your skill level in math and prepare you to take and pass the Official HiSET Practice test and the Final HiSET test in math. Students may need to take a class more than once to pass the test. Students must pass the official practice tests and final tests in all five subject areas (reading, writing, math, science, and social studies) to earn their HSED. 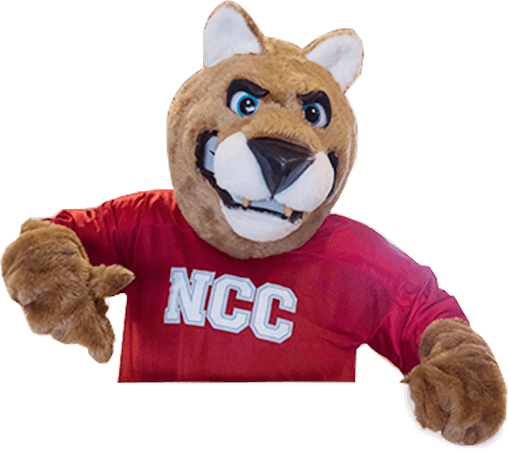 Students must attend orientation on January 22nd at 9am or at 6pm at Northwest Iowa Community College to enroll in the program. Please call Amy Otto to sign up for an orientation- (712) 324-5061 ext. 380. © 2019 | All Rights Reserved. | Website by AndiSites Inc.